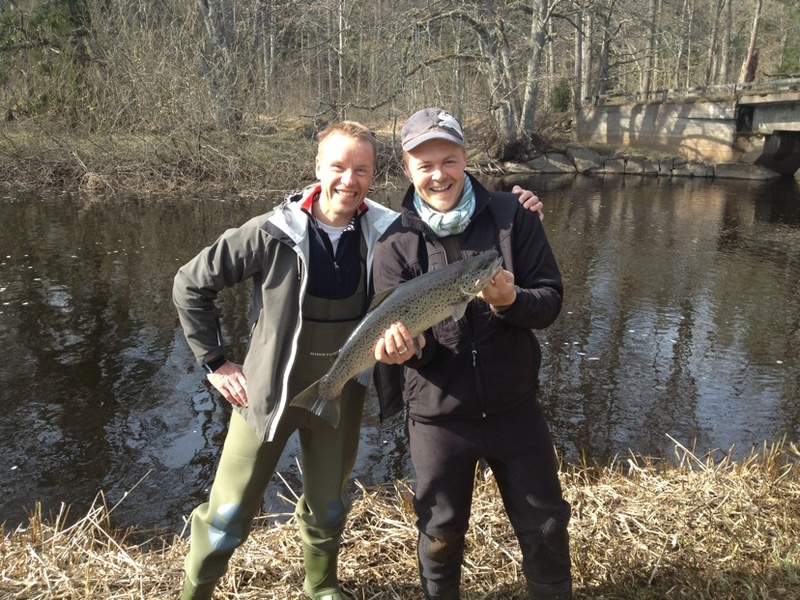 Grönskog Gård offers you a unique and variable fishing area as the river Emån here divides into five different branches with both streaming and calm parts. 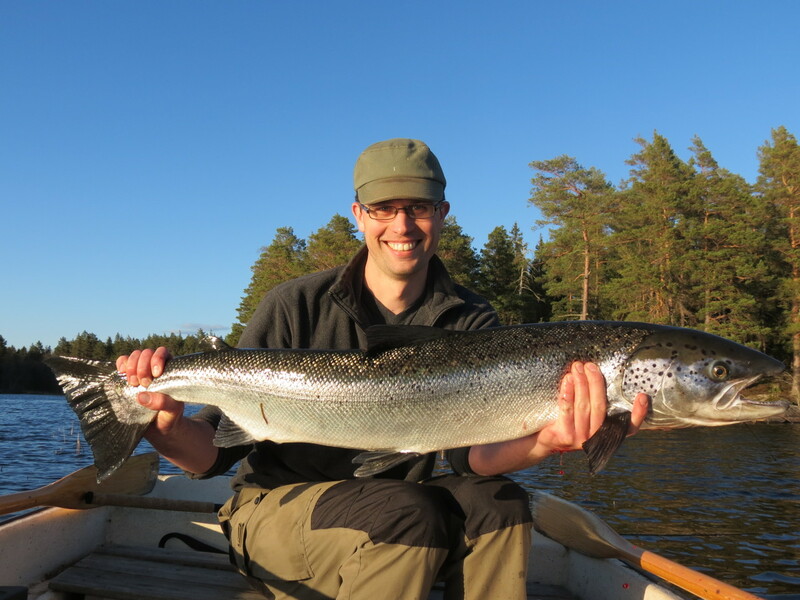 Here you can do both fly and spinning rod fishing in the rivers and hope for salmon or trout. 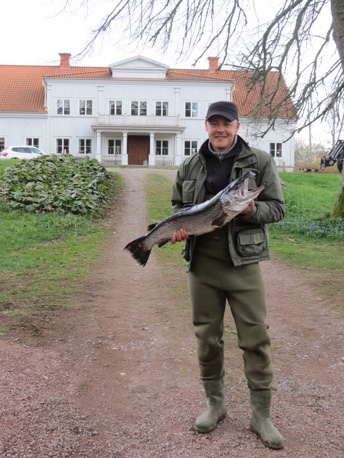 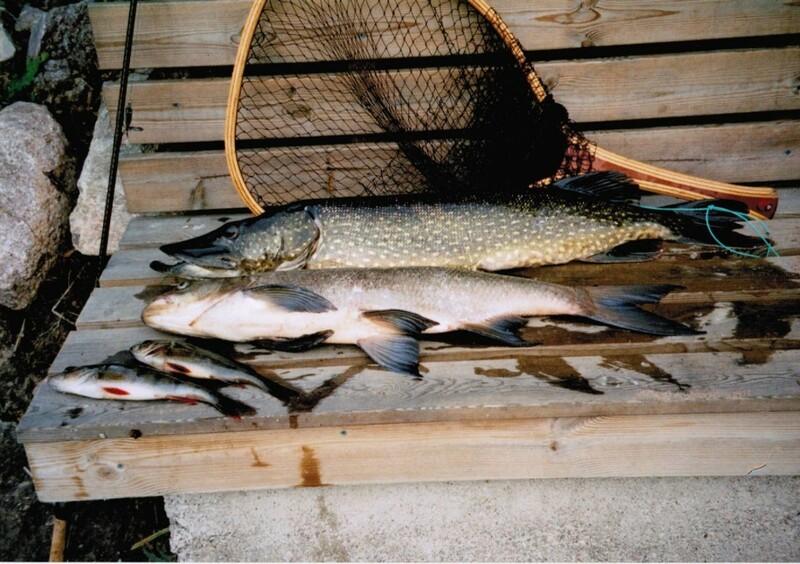 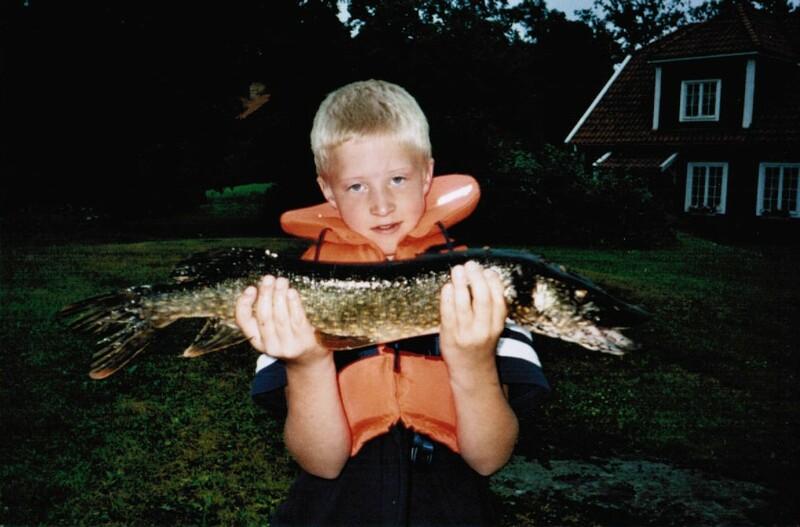 Or why not take a boat in the lake by the farm where you find most kinds of freshwater fish, such as pike, perch and about ten other kinds. At arrival you will get further guidance and information. 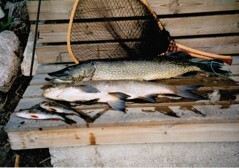 In our water area we recomend "catch and release" in all the types of fishing.